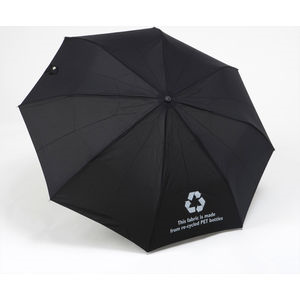 Do you want your branded promotional umbrella to fit within your handbag or coat? 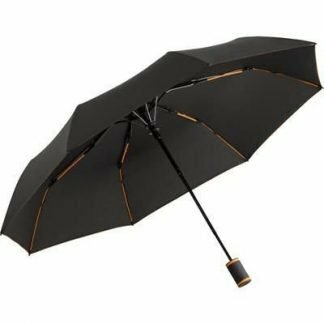 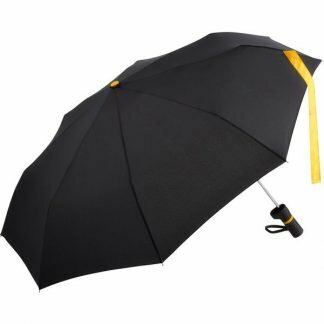 The we have a range of Telescopic Umbrellas that will fit the bill. 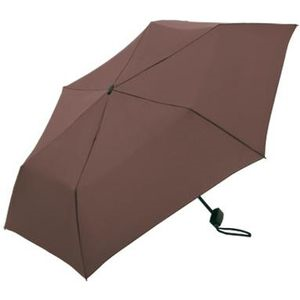 We have square shape telescopic umbrella available as well. 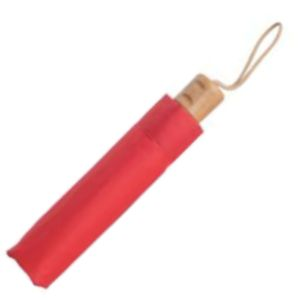 We have handles which are wooden, curved, pistol, smooth and much more. 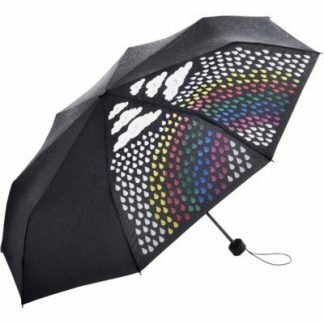 Brands can customise the telescopic umbrella with a logo or print. 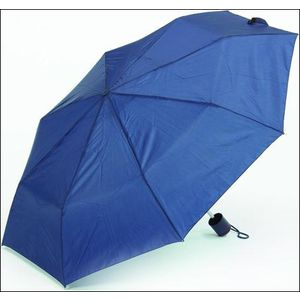 We can also brand up to 8 panels of the canopy and on some umbrellas we can do a full colour print. 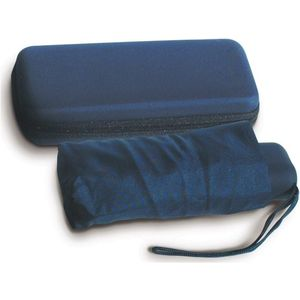 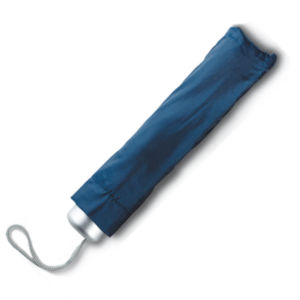 We can also provide the telescopic umbrellas in a sleeve or casing and this can also be branded. 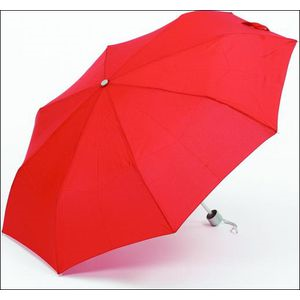 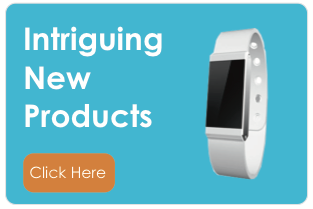 We can provide a pre-production visual with your logo on before we go into production. 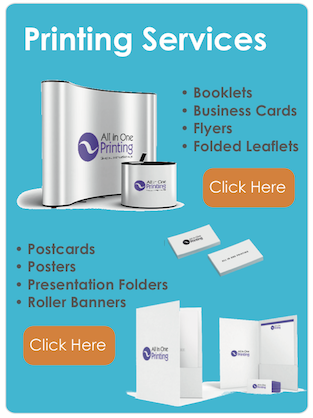 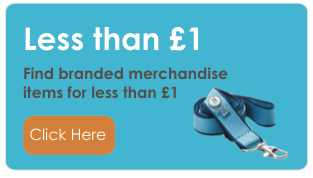 Contact the All In One Merchandise team on 01727 223310 with your requirement.